The SG-43 Goryunov was a Soviet medium machine gun (about the equivalent of the American M1919 Browning) that was introduced during the Second World War and is chambered for the 7.62x54mmR cartridge. 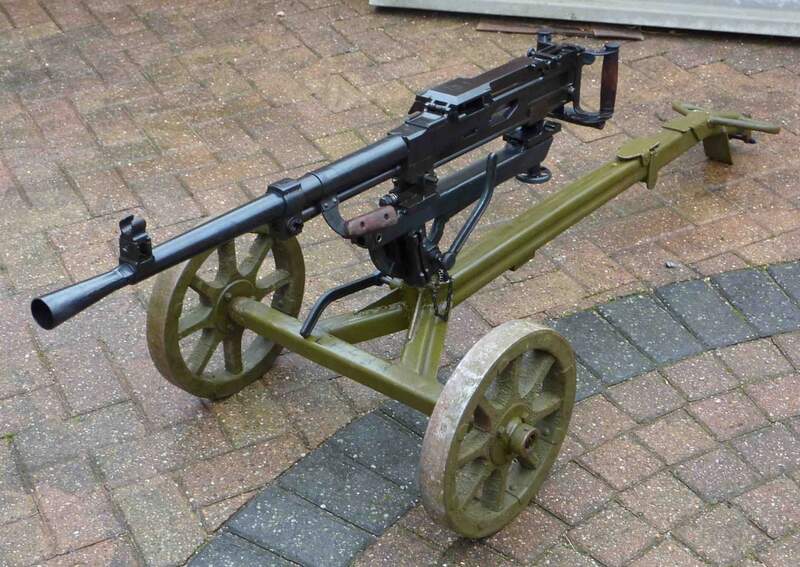 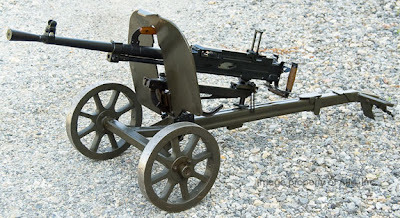 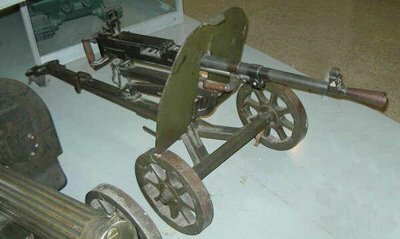 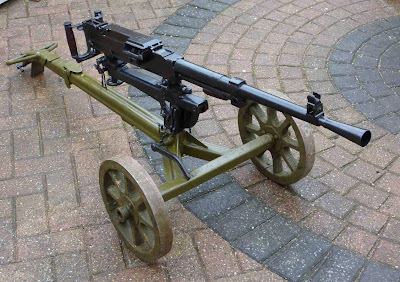 It was introduced in 1943 as replacement for the older M1910 Maxim machine guns and was mounted on wheeled mounts, tripods and vehicles. 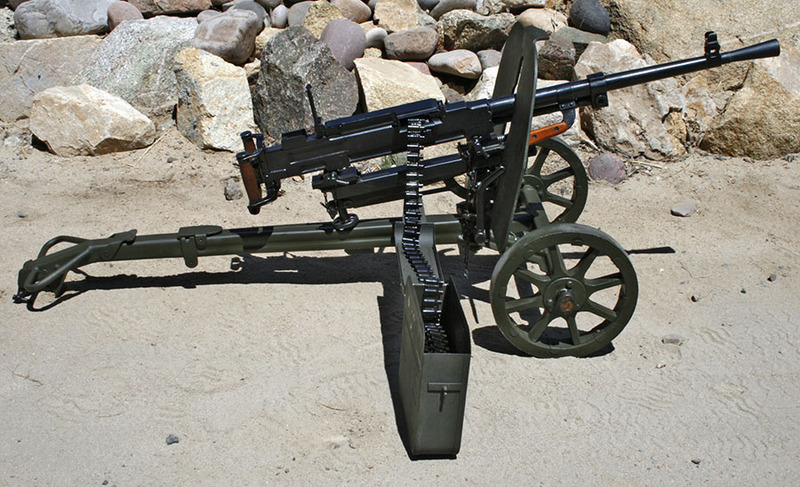 After the end of World War II the SG-43 was improved and renamed SGM ("M" for modernized). A tank mounted variant was also developed under the designation SGMT. 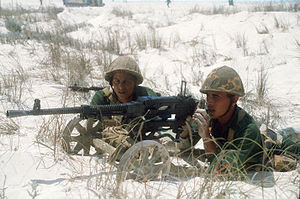 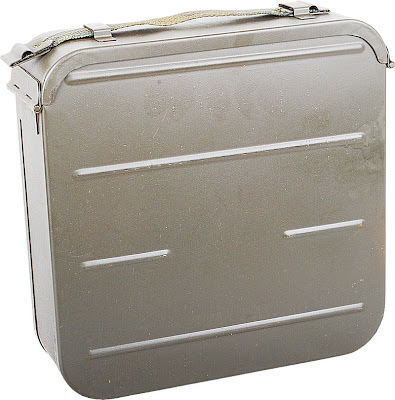 The SG-43/SGM was widely exported and also manufactured in China and elsewhere. 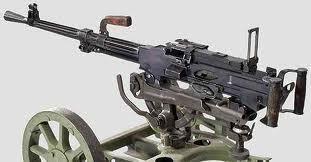 Besides World War II it saw service in the Korean War with North Korean and Chinese forces. 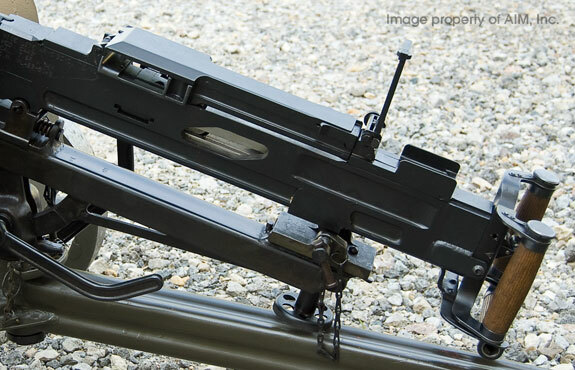 In Soviet service, it was replaced in the 1960s by the RPK and PK machine guns, because of the switch in Soviet tactical doctrine to the universal machine gun concept.